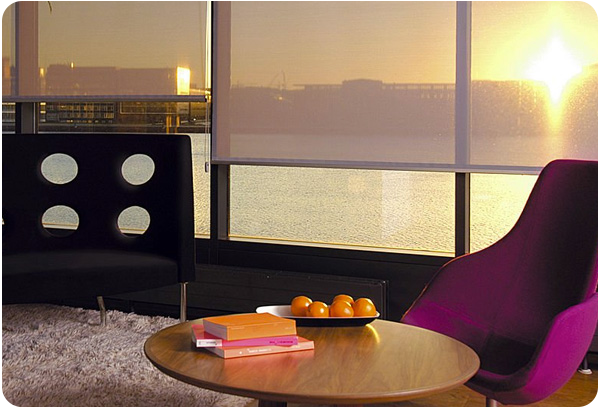 First Choice Blinds are a Dublin based, family run company that provide high quality made to measure Roller, Venetian, Blackout, Roman, Shutter Blinds in South Dublin.. Welcome to South Dublin’s home of Affordable Quality Blinds! 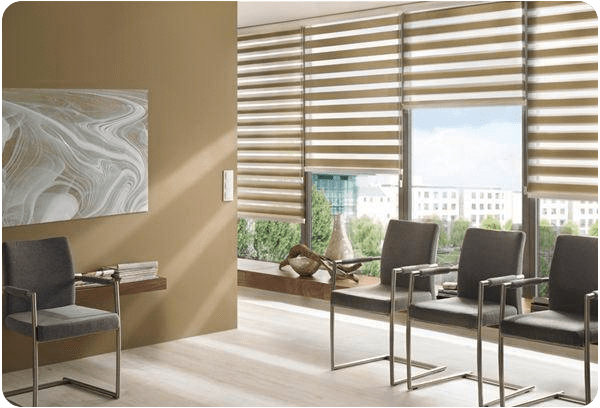 First Choice Blinds are a Dublin based, run family company that provide high quality made to measure Roller, Venetian, Wooden, Roman, Shutter Blinds. 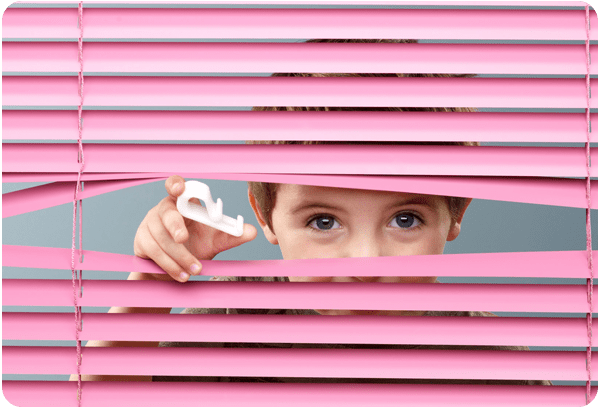 We also offer the highest quality blinds for Schools and Offices. With over 25 years experience in the blinds industry covering Dublin and the surrounding areas, First Choice Blinds have a reputation for quality blinds and excellent customer service. We are fully insured C2 registered and safe pass compliant company.